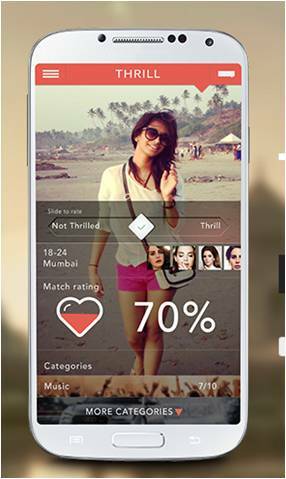 Despite all the jig bang the Indian cyber space has kinda been hostile to the incumbents of online dating ecosystem. 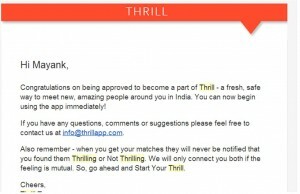 Dating as a concept is yet to catch up here but some of the newly launched mobile apps seemed determined to change that. 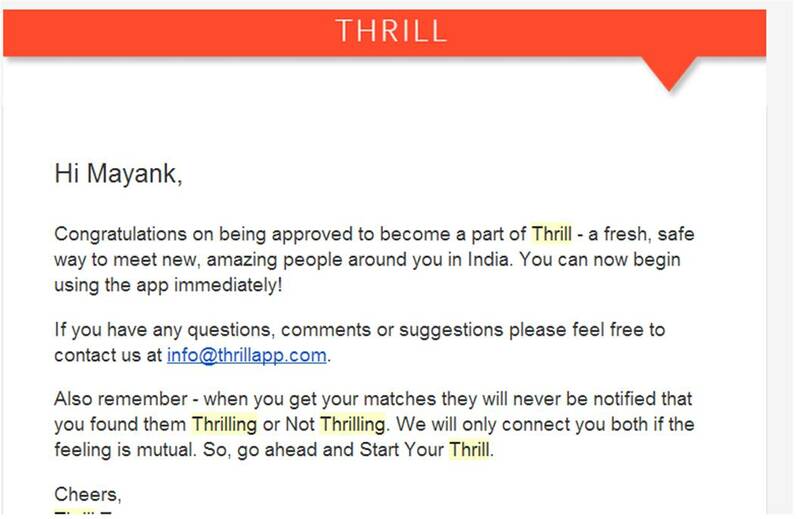 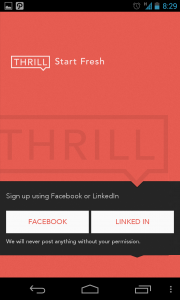 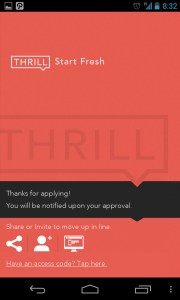 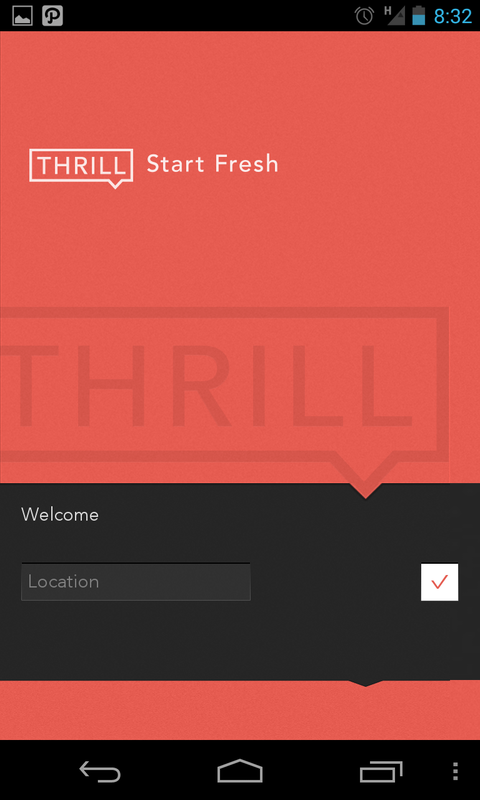 Thrill, is one such new dating app on the block ( H/T @pacificleo). 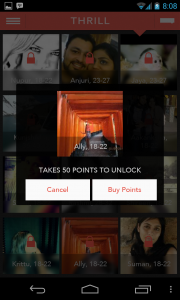 Android based and targeted for Indian users. Three screens to select gender, choose sign up via social profile and then grant access is an overkill. 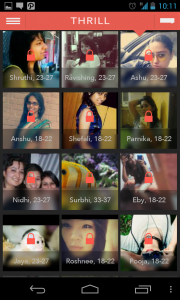 Show screen 4b) first and add profile access disclaimer there itself. 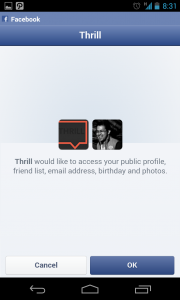 Ask for gender only if the user hasn’t filled in their gender in their profile. 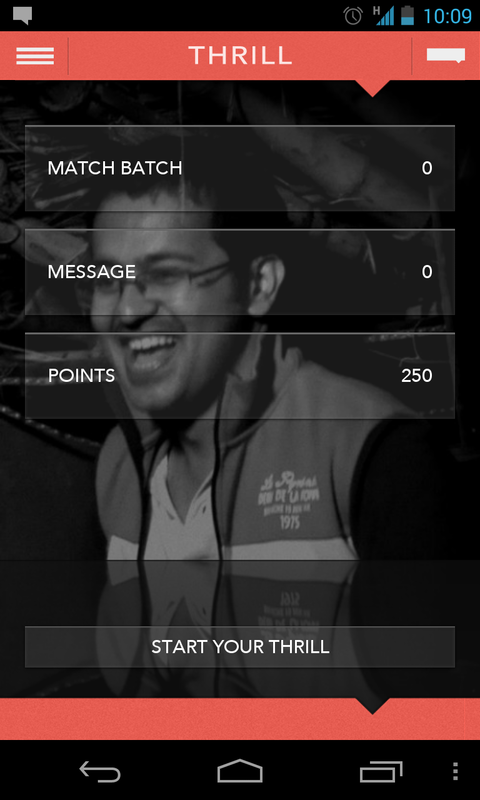 Comments: As a first time user, I have no clue what a “Match Batch” is and what’s the deal with “Points”. 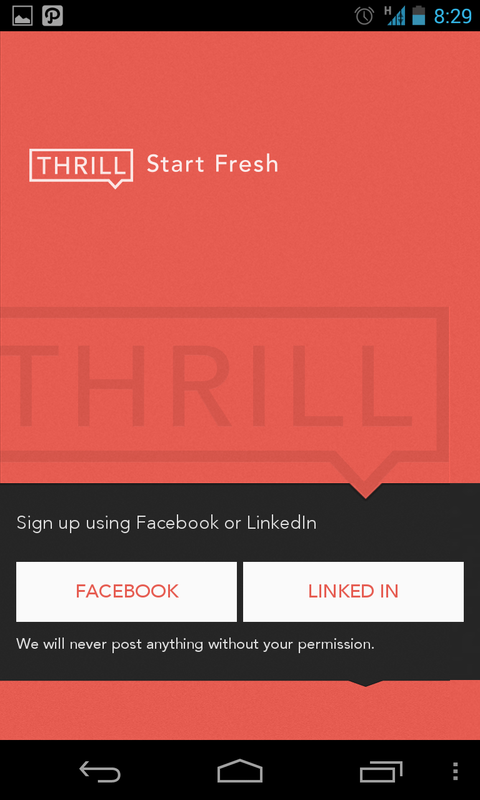 Anyways, I’d click “Start Your Thrill” as the call to action is quite powerful. 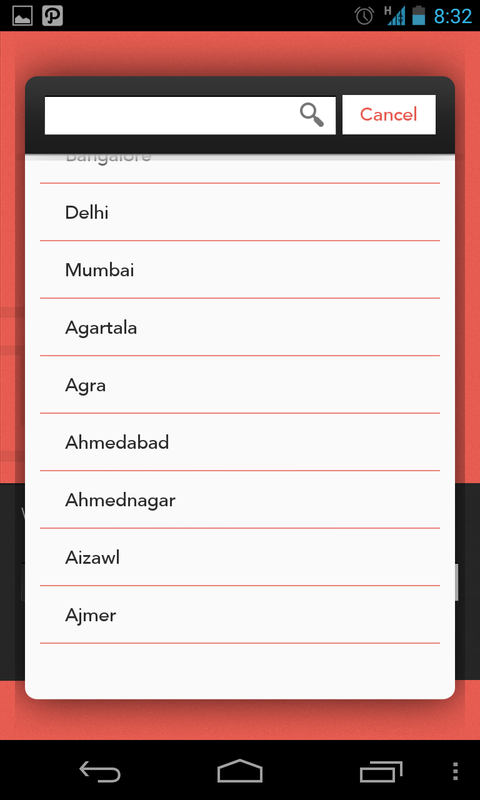 Comments: This screen isn’t that intuitive, some overlays would help a newbie figure out how to go ahead. After rating a few items you get an option to view matches. This page where the user is supposed to choose how many points do they want to purchase isn’t quite clear. 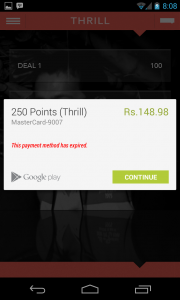 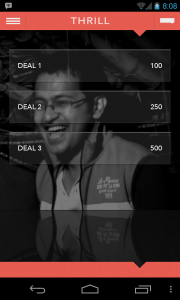 I am not sure if Deal 3 is for 500 points or 500 Rs. Also, some help on how much is 1 point for, and a few basic FAQs in form of a link etc would be of appreciated. 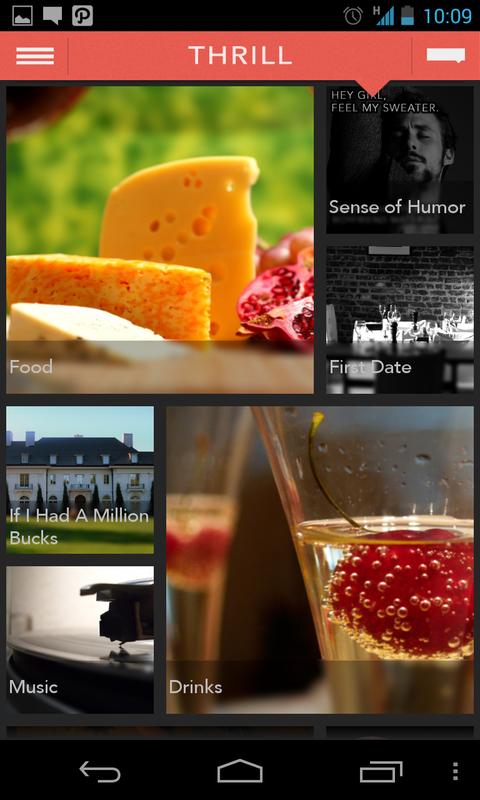 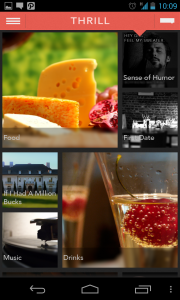 Overall the app seems to be very neatly designed(UI and UX), is fairly fast and has an interesting take on dating. 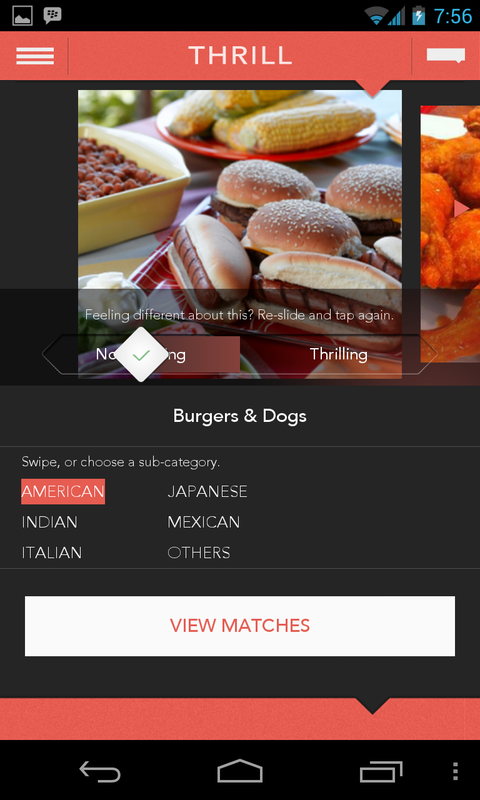 The concept of rating various categories and items in them to be able to find a matching profile is fairly intuitive. Initially it had some bugs (app freezing or crashing during certain events) which were fixed in subsequent updates. I haven’t used dating apps so don’t really know what the ideal/expected scenario is. 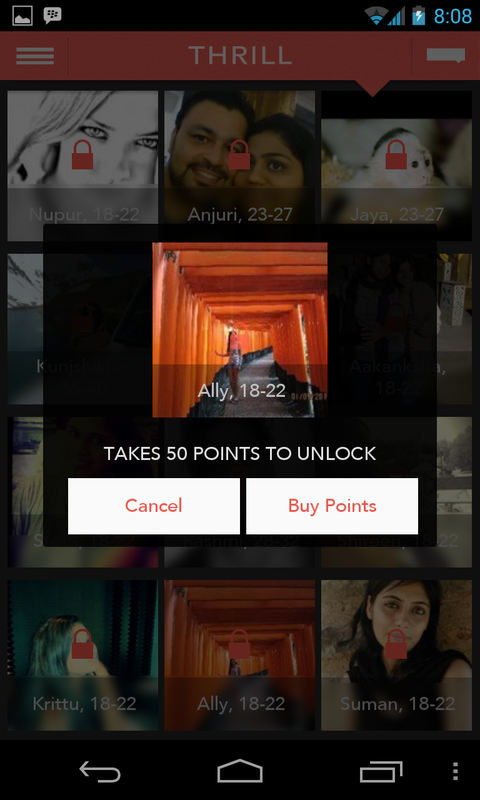 Do users keep using the app actively or they find a match or two and leave? 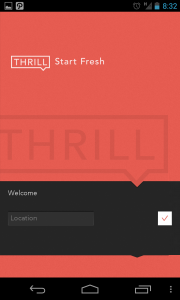 Chicken and Egg problem : Despite giving the app a spin for a few weeks, the overall user base didn’t seem to be increasing much. 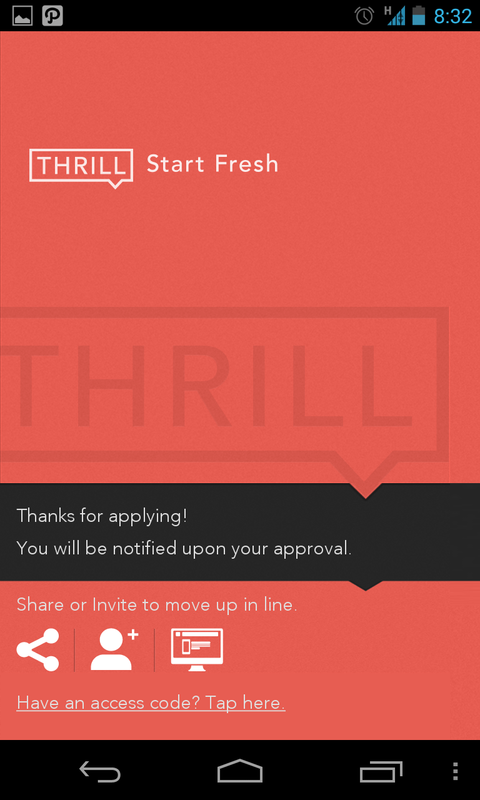 There is no way to know if more and more women are joining the app. 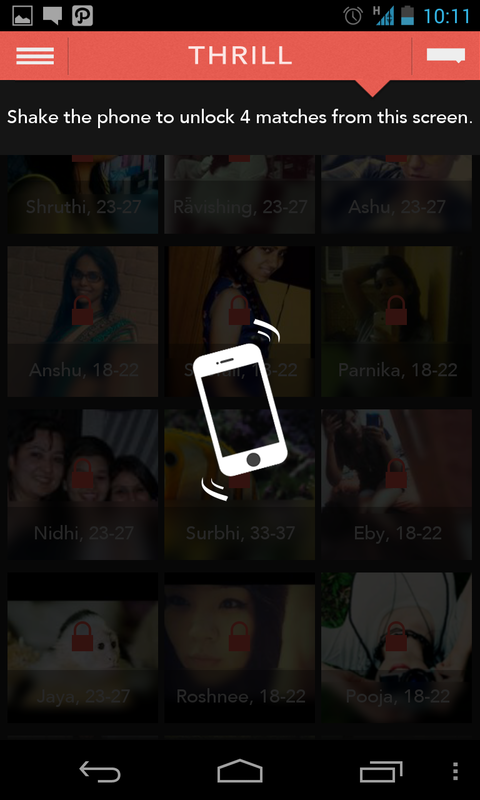 I think unless this is the case or you find a match early one, I am not too sure why would someone keep coming back to the app. 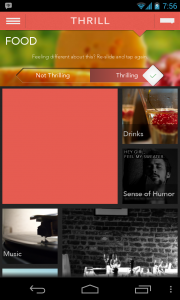 This entry was posted in design, start-up, usability and tagged android, app, app-reviews, dating, freemium, india, points, review, thrill, ui/ux on October 27, 2013 by mayank.